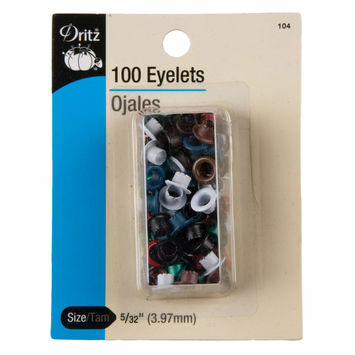 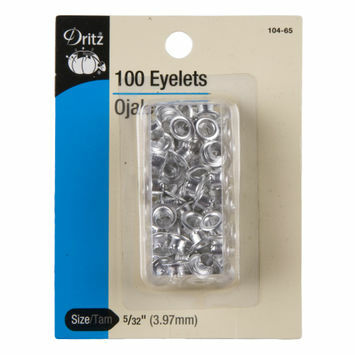 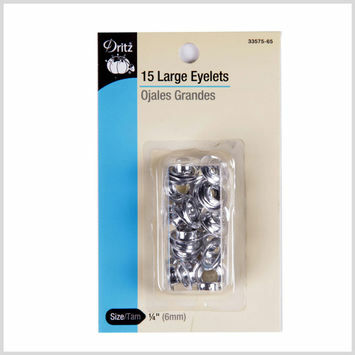 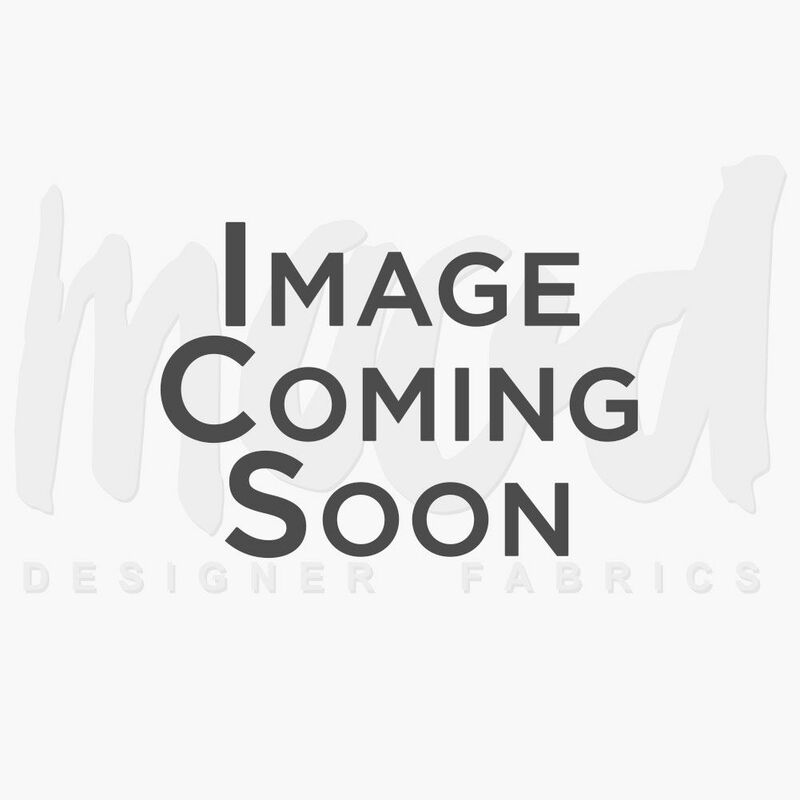 Eyelets are small metal rings used to reinforce a hole in a piece of fabric or as purely decorative purposes. 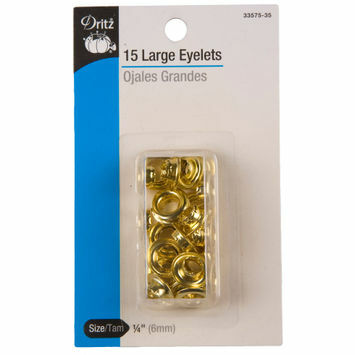 They are usually made of brass and are useful for a variety of DIY craft and accessory projects—think belts, shower curtains, purses, and more. 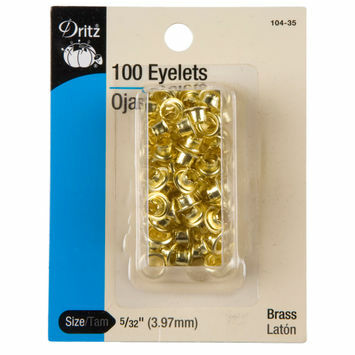 Stock up on your eyelets with Mood today!